Buy Greek Life Paperback here. Buy Any Given Thursday Paperback here. Greek Lifestyle is a celebration of the beautiful and meaningful Greek way of life that began with the publication of Greek Life, a book that explains the essence of Greek culture and traditions, with authentic family recipes, both sweet and savoury, amazing full colour photography, and thought inspiring philosophy. 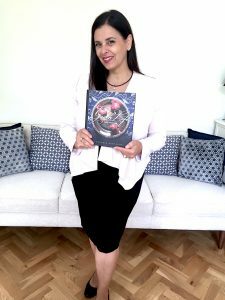 My book Greek Life has been embraced nationally and internationally, by those who love Greek culture, the thinkers, the travelers, foodies and cooks, and the coffee table book lovers. This timeless book has provided so much joy to those for whom Greek culture means something. It will continue to give to generations to come, and sit proudly at the heart of many families in all corners of the globe. In December 2017, Greek Life (family, culture, food) won two categories for Australia in the prestigious Gourmand International Cookbook Awards – one for BEST MEDITERRANEAN COOKBOOK and the other for BEST SELF-PUBLISHED COOKBOOK. This is a defining moment in the journey of Greek Life and me, as a first time author. Greek Life is a unique and inspiring cookbook that is considered a feast for the senses with its thought provoking philosophy, traditional recipes and beautiful photography. It has been lovingly assembled for future generations – to be preserved and not lost, to be embraced and not forgotten, and always to be enjoyed and celebrated. The 2018 updated eBook for Tablet, Phone and Kindle is available here. Greek Life is a book to keep for life. It’s a trousseau of timeless traditions, recipes and philosophy all brought together by beautiful photography. It makes for a beautiful gift, and is now available from my online store as well as reputable bookstores and gift shops nationally. 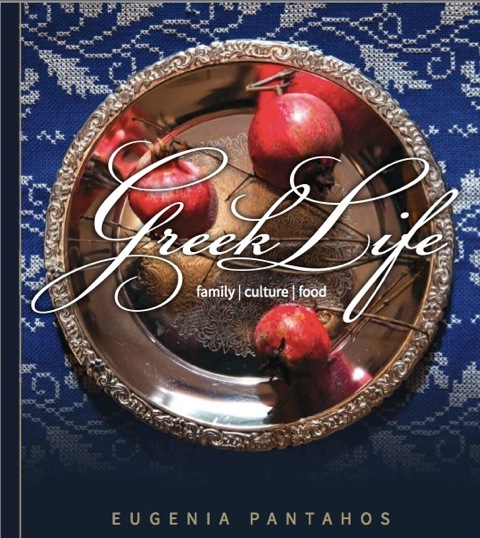 Greek Life is now available as a soft cover on Amazon, making it easier for global customers to secure their copies.The eBook is perfect for those who love to take their reading and recipes with them! Join in the celebration that is Greek Life, tell you family and friends and be sure to place your orders for this unique and inspiring timeless cultural, soft cover cookbook here. The Taste of Greece dinners are inspiring and enjoyable events with people coming together over delicious Greek food and amazing wine. 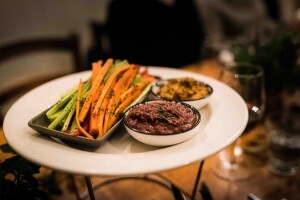 Each event features a guest speaker who leads diners on a journey of discovery and conversation on various topics, be it lifestyle, love, philosophy, health, wellness, and the meaning of life. These dinners are in the true style of a symposium, and are a great way for all, be it lovers of culture, foodies, and travelers, or for those for whom Greek culture means something, to join in the celebration, and to learn, share, and partake in a wonderful journey of exploration. All welcome. Book your seat(s) at the table here. I’ll be bringing the Taste of Greece Dinners to other Australian cities. To be kept up-to-date be sure to email me! To learn what’s happening in my kitchen, simply subscribe to my YouTube channel where you’ll be inspired by seasonal recipes and selected recipes from Greek Life. 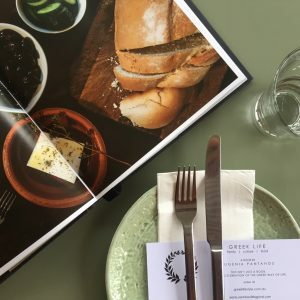 The Greek Lifestyle Blog is the place to go for recipes, inspiration, and celebration of the Greek way of life. Join me on my travels through the seasons, as I pen my thoughts and post my images. Keep up to date here. By subscribing to my mailing list you will join the celebration that is Greek Life and receive your free monthly inspirational calendar, be the first to know about events, gifts with purchase, and more. Join the celebration by signing up now! Your privacy is important to me and I will never rent or sell your information.